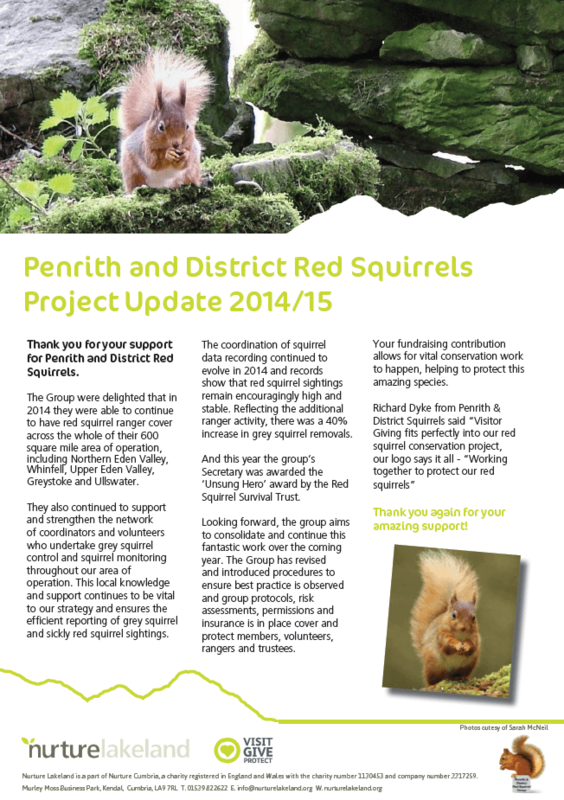 Founded in 1994 and becoming a registered charity in 2008, Penrith & District Red Squirrel Group (P&DRSG) are committed to preserving native red squirrels in their natural environment by promoting the preservation of the red squirrel population within Penrith & District and their protection from extinction in the wild. 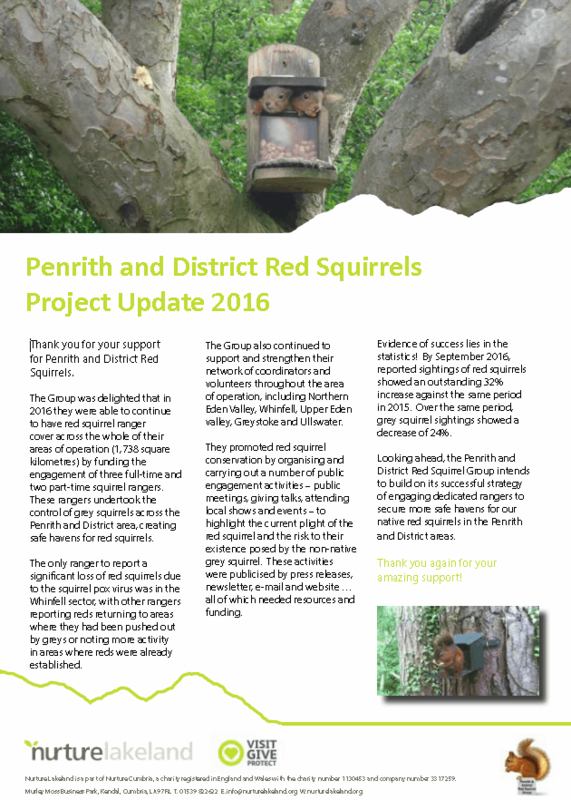 The P&DRSG project is a conservation initiative seeking to protect and maintain the existing and widespread red squirrel population. Covering a vast 600 square miles along the river Eden, Greystoke and Ullswater Valley, the project aims to control grey squirrels, supplementary feed red squirrels, monitor squirrel population densities, manage squirrel pox virus disease outbreaks, raise public awareness and manage teams of rangers & supporters to carry out this vital work. Residents and visitors alike have opportunities to see red squirrel as they are present in the majority of the suitable habitats in the area.  Although some may be privately owned, public access to most of the woodland sites can be obtained via the public footpaths and bridal ways running through them as well as from adjacent public roads and footpaths.